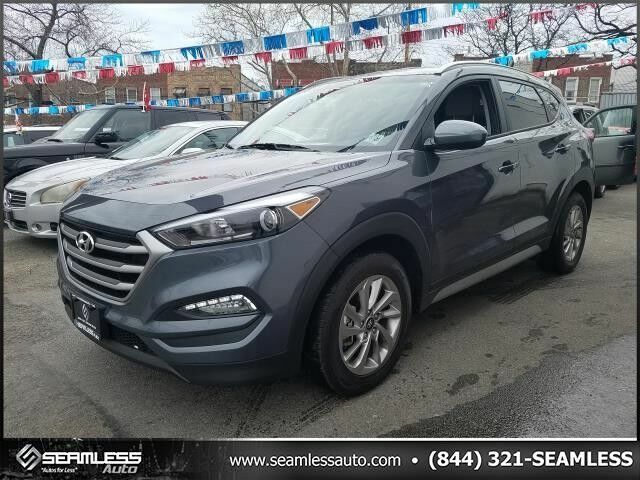 Seamless Auto is honored to present a wonderful example of pure vehicle design... this 2018 Hyundai Tucson SE only has 19,425mi on it and could potentially be the vehicle of your dreams! Off-road or on the street, this Hyundai Tucson SE handles with ease. When driving an all wheel drive vehicle, such as this Hyundai Tucson SE, superior acceleration, traction, and control come standard. A truly breathtaking example of pure vehicle design achievement...this is the vehicle of your dreams! Based on the superb condition of this vehicle, along with the options and color, this Hyundai Tucson SE is sure to sell fast.